Great news: world famous performance coach, race car driver, author, and speaker Ross Bentley has written another fantastic book, this time about being a better HPDE instructor. The HPDE Instructor Manifesto is near and dear to us at OneHotLap because Ross chose to publish 10 of the most exciting topics from it right here on our site before the book was offiicially released. Ross is giving the eBook away for FREE because he appreciates what all the instructors out there do for performance driving. This is his way of saying 'Thank You!' His hope is that every High Performance Driver Education instructor reads the eBook, for the more we all improve, the more people will join and stay in our sport. In Ross Bentley's words, "The HPDE Instructor Manifesto is filled with over 40 pages of tips, advice and thought-provoking ideas that I'm sure will make you an even better instructor than you are today. And if you're not an instructor yet, this will prepare you for what is one of the most rewarding and challenging activities ever. Ross Bentley releases his free eBook today, Brake, Brake, BRAKE: The HPDE Instructor Manifesto for the benefit of driver training instructors everywhere! Ross’s Speed Secrets series books have sold more than 80,000 copies; they’ve helped legions of performance and racing drivers be better at their craft. The bestselling author says, "HPDE instructors are responsible for helping new people join our sport. The first and lasting impression they leave on students makes all the difference in the world. Instructors determine whether the student ever comes back to the track, and how far they progress, and sometimes whether they become skilled racers. I appreciate what they do so much that I've decided to put my three decades of experience together in a downloadable eBook and give it away for free as a way of saying thank you. “I hope that by reading and taking in all of this experience from the Manifesto, instructors will be able to shave off years of trail and error learning. I’d like everyone to be safer. We all know that there is a definite risk every time we get in the passenger seat with a student - I want to minimize that risk as much as possible." · Am I cut out for HPDE instructing? · How do I relate what is taught in the classroom to what happens on-track? · What are the best ways of communicating with my student? · When should I build up a student's confidence; when - and how - should I knock it down? · What should I do in an emergency? · How do I instruct a student who is a better driver than me? · What are the 3 most important tools I need to use when instructing? Anyone and everyone can download their free copy of Brake, Brake, BRAKE: The HPDE Instructor Manifesto by going to HPDE-Instructor-Tips.com. Ross Bentley is the author of nine driving books, Speed Secrets 1 through 7, The Ultimate Speed Secrets, and Bob Bondurant on Kart Racing; he publishes a weekly e-newsletter called Speed Secrets Weekly, available at SpeedSecretsWeekly.com. 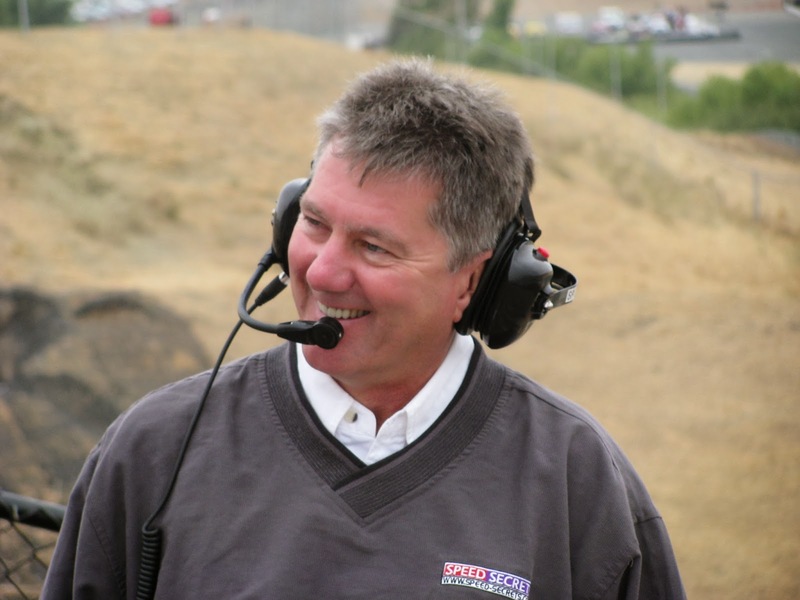 Bentley is well-known as a driver coach, working with novice drivers up to elite-level pro racers, and for his seminars/workshops and talks for clubs, organizations and teams (drivercoach.net).